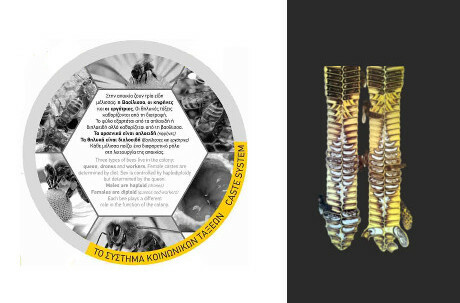 Discover the "Miracle called Bee"
Melissokomiki Dodecanesou’ (Beekeeping Company of the Dodecanese) is the biggest company in the Dodecanese (12 islands) producing and packaging beehive products. 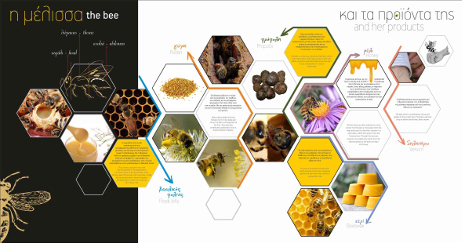 It was founded by N. Melissourgos and co, and cooperates with more than 70 beekeepers from all the islands of the nearby area. 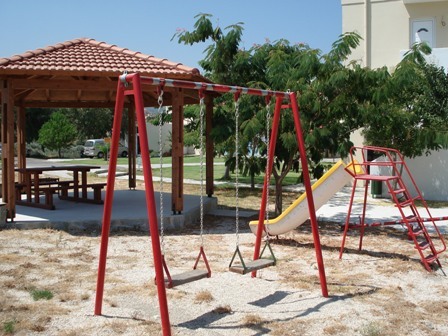 The company is established in a new, modern and privately owned space of 3000sq. 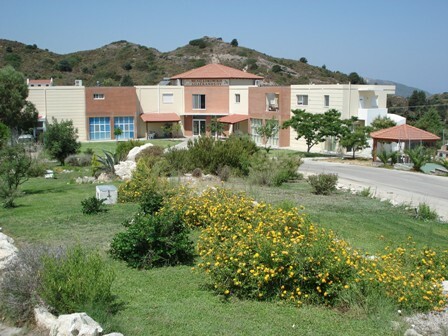 m. in Rhodes. 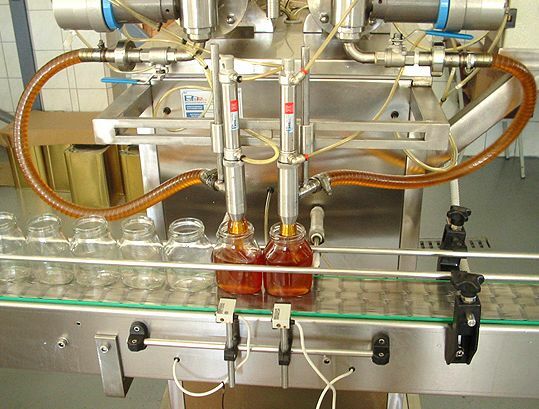 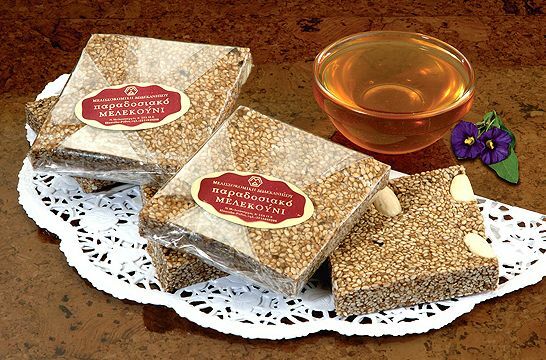 Its main priority is the production, gathering and standardization of honey and other beehive products such as royal jelly, pollen, wax and propolis.Other activities is the production of traditional sweets based on honey such as ‘Melekounia’(Rhodian sweets), HONEY BARS melekounia with superfoods, loukoums, caramels, soft nugat and bars with nuts as well as cosmetics based on beehive products such as body lotion, soap, shampoos etc. 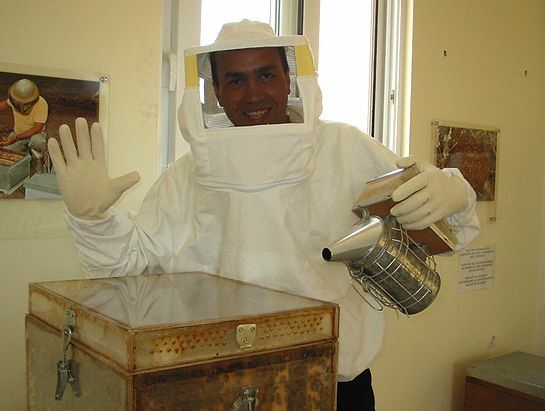 It also supports the beekeepers of the area and provides all the necessary equipment. 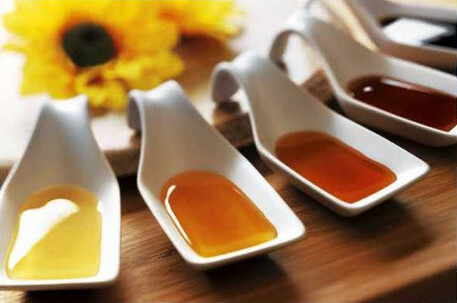 The company provides excellent quality honey using quality control methods in its laboratory (ISO 9001 & HACCP 22000). 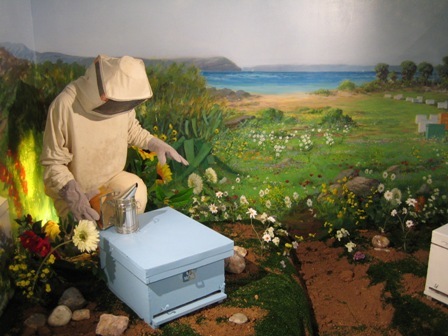 It has also founded the Bee Museum which is the only one in Greece . 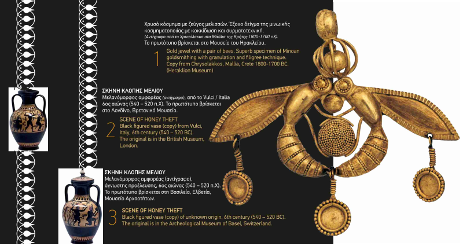 Located in the same building it receives more than 30000 visitors per year.